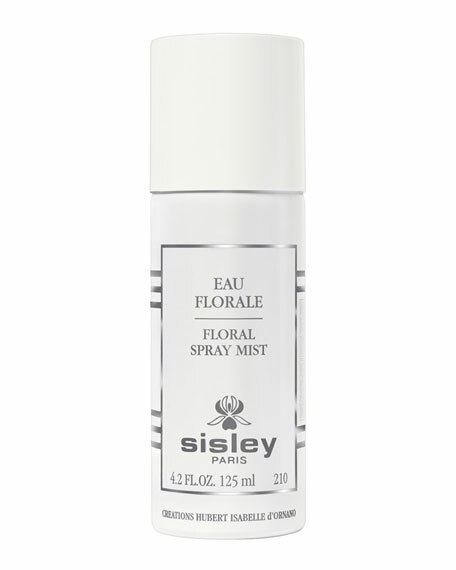 The Sisley-Paris Floral Spray Mist refreshes and moisturizes the skin anytime, anywhere. The spray is a skin care mist that works instantly to soothe and relax skin. In the morning, it is a gentle wake-up call for skin. At night, it removes the last traces of makeup. Also ideal to refresh and revitalize the skin at any moment during the day. On the beach, it effectively refreshes and moisturizes the skin in a few seconds.